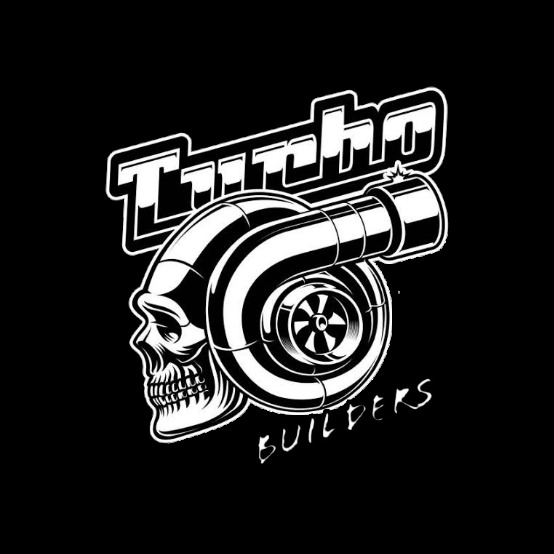 Turbo builders is a new Minecraft Bedrock Edition Build team. It will create many Minecraft projects and publish them in many well known minecraft content sharing communities like MCBEDROCK, MCPEDL etc. I hope so many people will join.